Home Fan Theory Luffy’s Ultimate Gear – Gear 5th’s True Power! Luffy’s Ultimate Gear – Gear 5th’s True Power! Hey guys! Hope you all are doing fine. I’m back here at TheAnimeScrolls with another brand new theory post about Monkey D Luffy’s ultimate gear that he will be using against the Yonko Kaido. Luffy will go head to head against Kaido in the upcoming Wano arc. Also, this post is full of spoilers so whoever does not like to read spoilers please stay away from this post. So, without further delay let us begin. 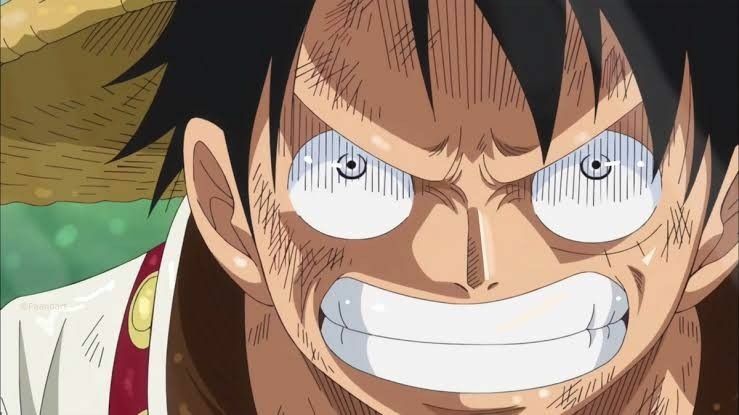 As we know that Monkey D Luffy, the captain of Strawhat Pirates and the unofficial fifth Yonko of the seas is going to war with the official Yonko of the seas Kaido. We know that Kaido seems to be undefeatable as his durability seems to be insane. He jumped off the freaking Sky Island and crashed on the ground and didn’t even suffer a bruise. It does seem that Monkey D Luffy in his current shape will not be able to face Kaido head on. Luffy’s current power doesn’t seem to be on the level that will allow him to beat Kaido, at least for now they are not on the same level. Luffy does need an ultimate gear to beat Kaido.